Completely Rebuilt home! New Construction! 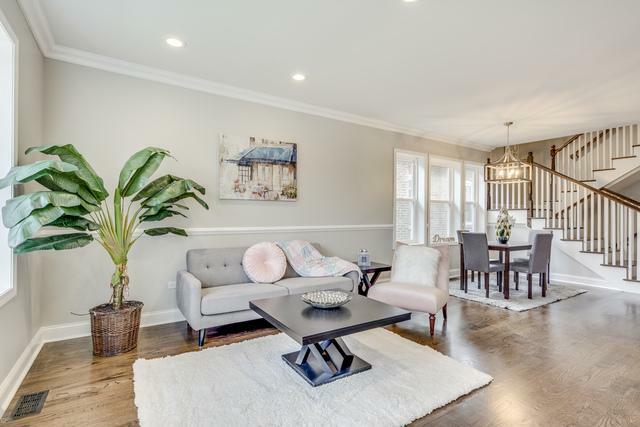 Beautifully designed inviting and spacious home featuring 4 (possible 5) Bedrooms, 3 full baths, Finished walkout basement with private bedroom and bathroom, 2nd floor massive master suite! 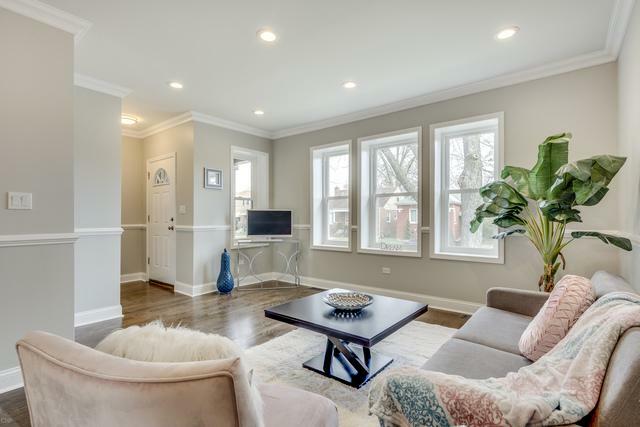 Features include: hardwood floors, designer kitchen & baths, Stainless steel Samsung appliances, quartz countertops. New roof, HVAC, electrical, plumbing, light fixtures, etc....too much too list. 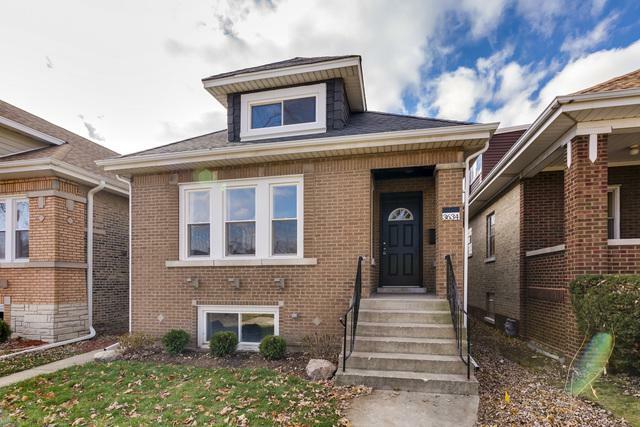 Come see this home now conveniently located near the metra and all shopping only 15 minutes from downtown Chicago! Priced for quick sale! Will not last! Listing provided courtesy of Dream Realty Services.